Combine options 3 and 4 and plan to “lunch” at Lock 5 for the long haul portage to below the RR bridge overhead, and then go all the way to Bridge Street – or return upstream on the canal. Click here for a chart of boating access points up and down the Canal. For a complete map of the Canal, see The Towpath Trail. 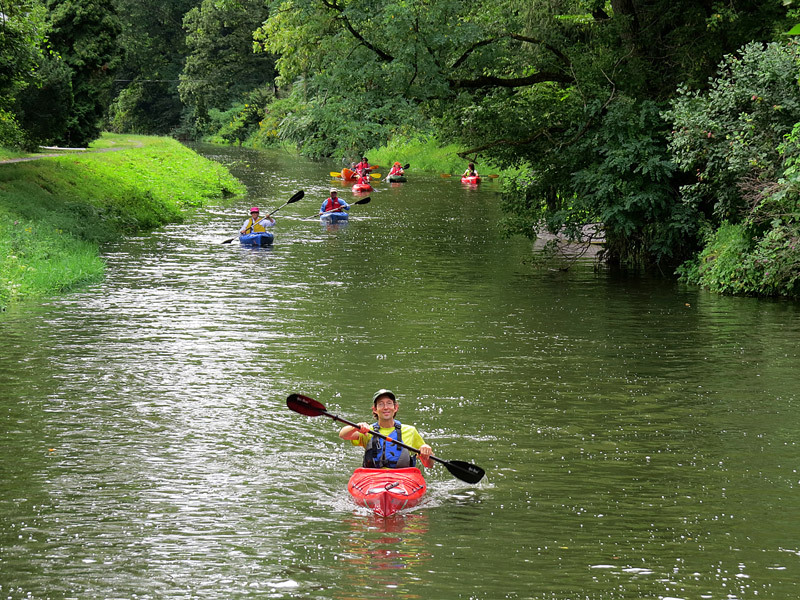 Check out our Paddling Guide.